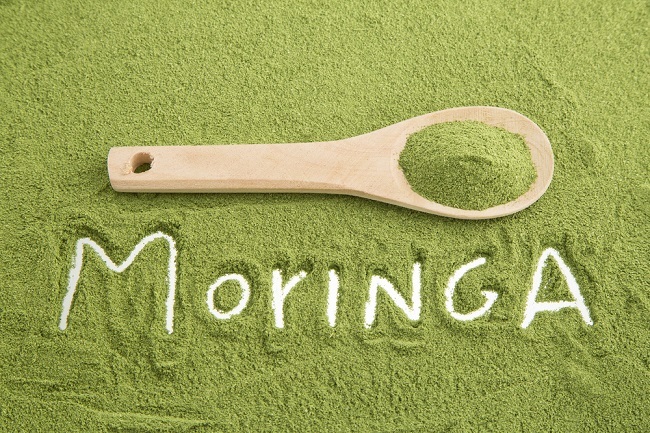 The benefits of moringa have become increaingly popular because of their great contributions to the health of women as well as men, helping to improve hormonal balance, regulate digestion and mood among many other benefits, all thanks to its compounds including isothiocyanates, flavonoids and phenolic acids. Moringa has earned a reputation as an anti-inflammatory and its ability to fight against various effects of malnutrition and premature aging, earning the nickname “the miracle plant”. 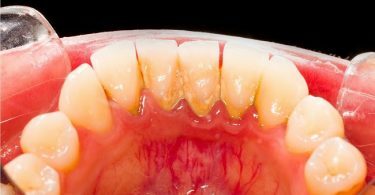 At the medicinal level, there are two clearly defined areas whose coexistence has been both supported and criticized: we’re talking about scientific medicine and natural medicine. The first has developed thanks to the constant technological advances that human beings have achieved thanks to our knowledge, creating artificial medicines for each disease that we discover in the process, while the naturalistic or natural medicine is based on cultural and ancestral knowledge, beliefs and miraculous properties. 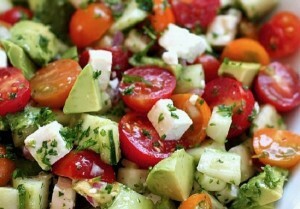 That is the case of moringa, whose benefits and uses to improve health are surprising. 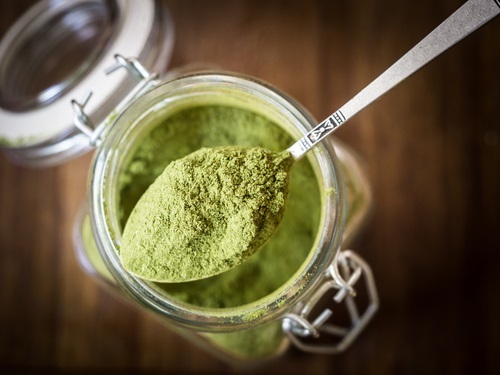 Although comparisons are not viewed positively by many, they can be done to confirm the benefits of the moringa in the body, being a simple, didactic and easy way to understand the importance of consuming moringa leaves. One example is that it has fifteen times more potassium than cambur, an incredibly high potassium content that can be obtained from this plant, plus it contains four times more fiber than you could get in a bowl of oatmeal, for example. Moringa also competes with dairy products; in fact, it has been proven that it has double the protein content as yogurt can have and it provides seventeen times more calcium to the body than milk. These characteristics have earned it the reputation of being a super leaf, like aloe, frequently used for many products. Therefore, scientists also highlight its high level of iron, about twenty-five times higher than the amount you could consume in spinach; in other words, if Popeye would have opted for moringa over spinach, his strength would be five times greater, but that, of course, is fiction. Enjoying the benefits of moringa is not something that becomes monotonous or can be done in just one way. On the contrary, there are different ways to take advantage of its benefits and the nutritional contribution you receive will depend on which one you use, because there is a difference between the fresh leaves, whose nutritional values, a priori, are less than when the leaf is crushed in an infusion. This means that you must be aware of the various presentations of the plant, as each one will benefit you differently. Natural medicine is gradually gaining acceptance in the scientific world, which has begun to help with technology and studies to identify the true benefits of moringa and thus investigate some of the myths that exist within natural medicines. Many people are still skeptical about the use of medicinal plants to improve health, considering it a placebo effect more than any other possible effect; however, time has made the scientific community more flexible, recognizing the profound added value that some plants are able to grant to both traditional and artificial medicines, which is why the benefits of the moringa are already widely recognized.